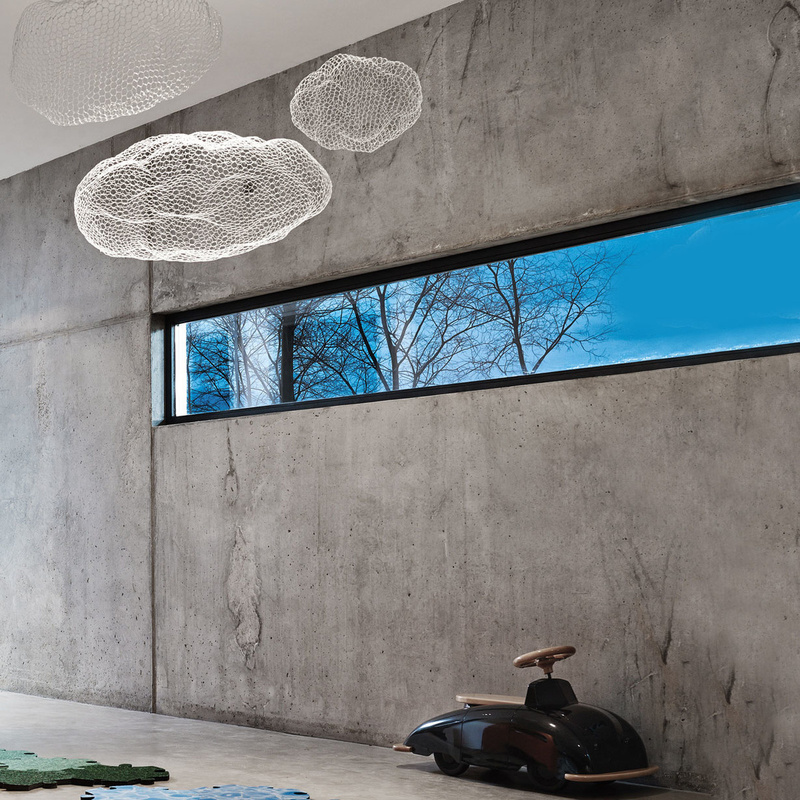 The Clouds sculpture by Magis: the lightweight cloud that will be the protagonist of your home. 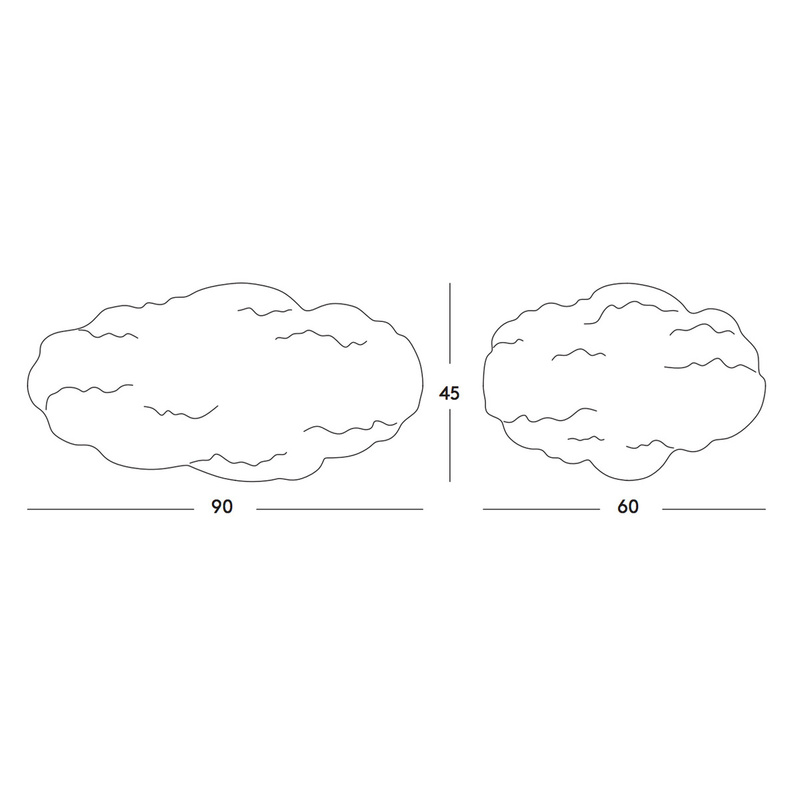 Clouds are probably one of the most fascinating natural elements, three-dimensional yet ethereal, soft-looking but impossible to touch, and this is what Magis, a well-known Italian brand, was inspired by when it made clouds the subject of one of its design pieces. 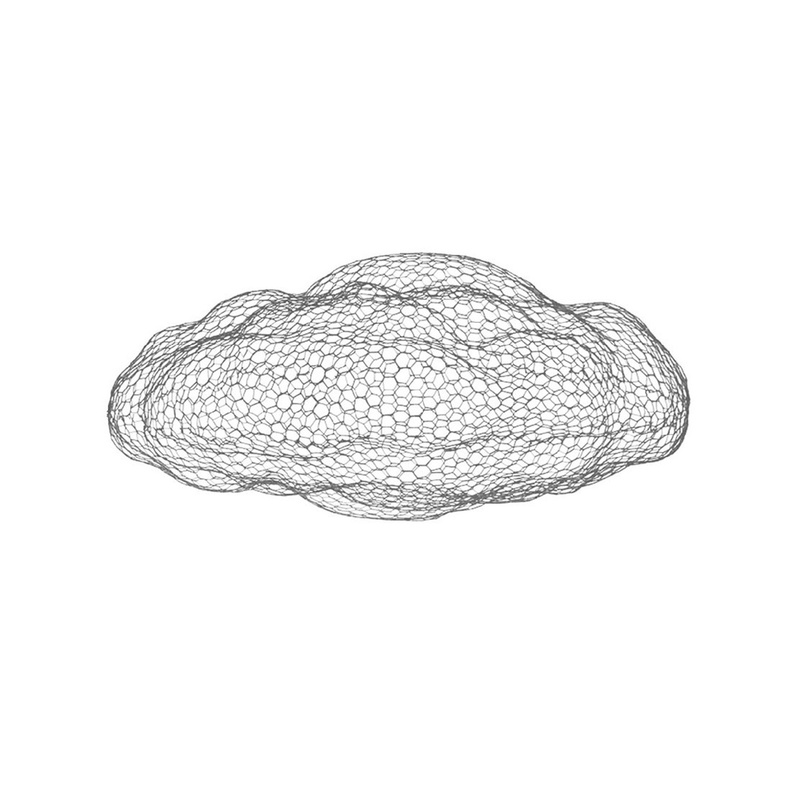 The object in question is called, very simply, Clouds and this model – the largest – measures 90 cm in length, 60 cm in width, and 45 cm in height. 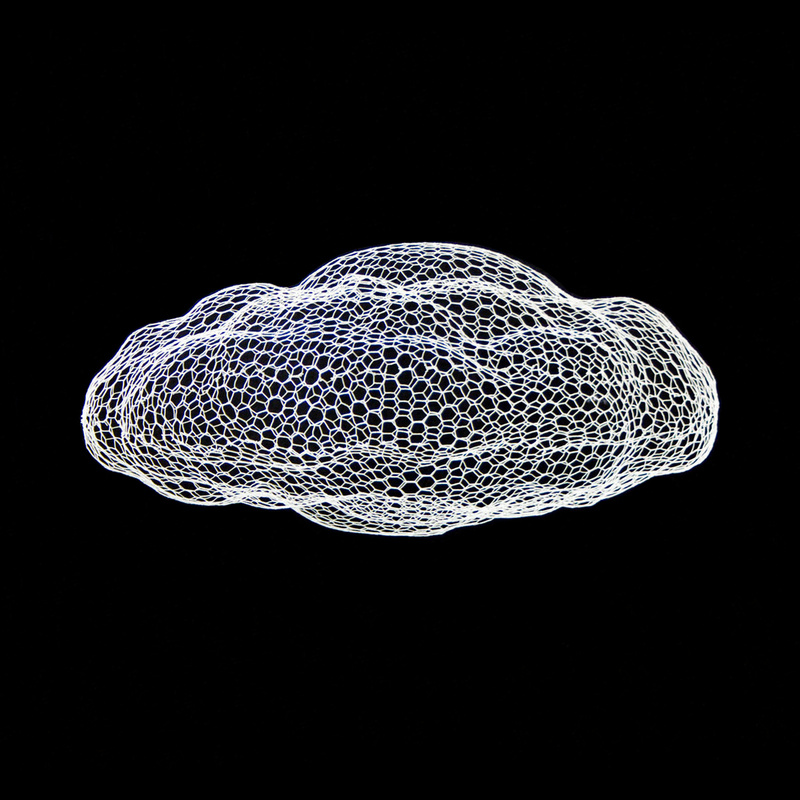 Designed by Benedetta Mori Ubaldini, who has succeeded in the intent of turning an ethereal shape like that of a cloud into a solid object, the sculpture is made in metallic mesh coated with epoxy resin, a material that creates a transparent effect. Very versatile, the Clouds sculpture can be placed on a surface such as a coffee table but it can also be hung from the ceiling, creating a little piece of sky inside your own home. With this in mind, Magis includes a fastening hook to the item and recommends matching it with other pieces from the same line to create an even more striking effect. Popular with Interior Design experts, the Clouds sculpture is suitable for the most diverse contexts, from classic to modern, and not just for home environments: these special ‘clouds’, in fact, are often chosen to decorate bars and restaurants as well.